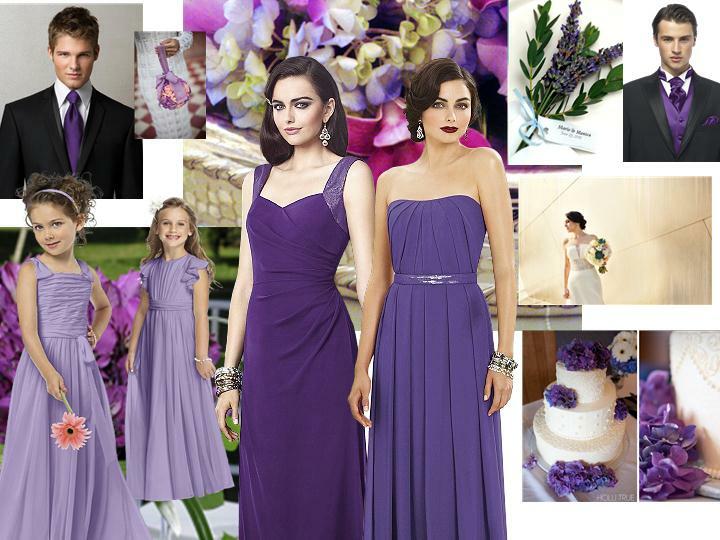 Explore hundreds of colors, Dessy bridesmaid dresses, wedding gowns, wedding accessories & inspirational photos from real weddings. 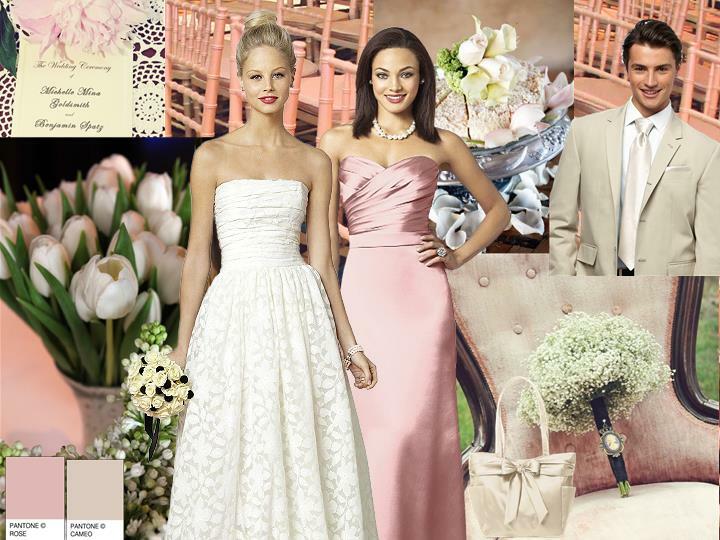 Capture your dream wedding vision by designing styleboards that show off your favorite colors, styles, accessories & inspirational photos. 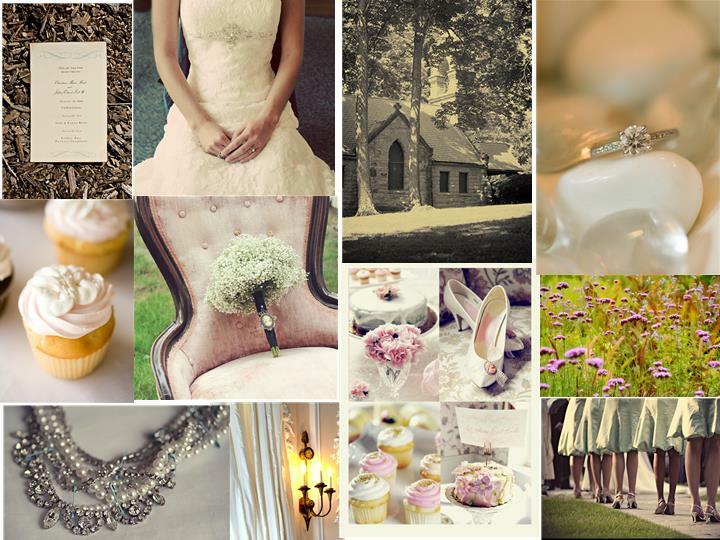 Share your inspiration styleboards with your family, wedding party, vendors and publish to our inspiration styleboard gallery to inspire others. Design inspiration styleboards on all your devices, from desktop to tablet to mobile phone. 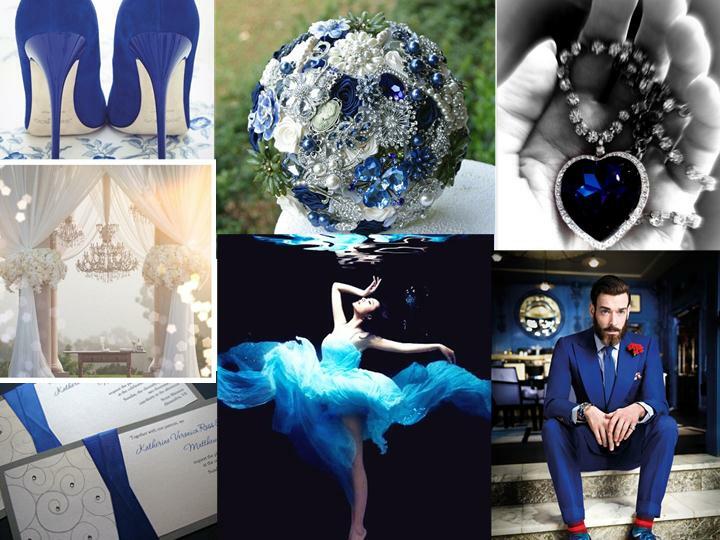 Upload your own inspirational photos directly from your computer or mobile device, for use in your styleboards. Search and add Instagram photos to your boards from inside the Inspiration Styleboard App.